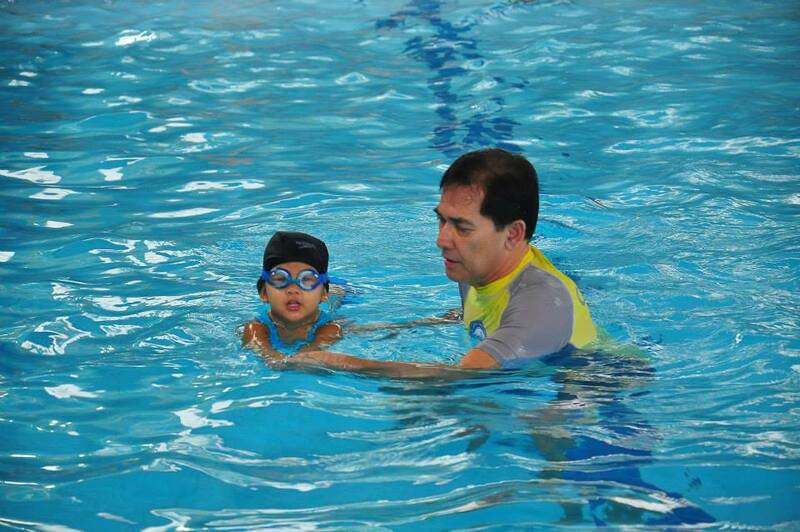 Coach Chito C. Rivera started teaching swimming in 1980 and his passion for teaching further developed when he worked with different groups and attended seminars that enhanced his skills in the field of teaching, and later on coaching various swim clubs and school teams. From there, he was able to develop modules and techniques making the learning process easy for all ages and individuals thus, making him known in the teaching community. 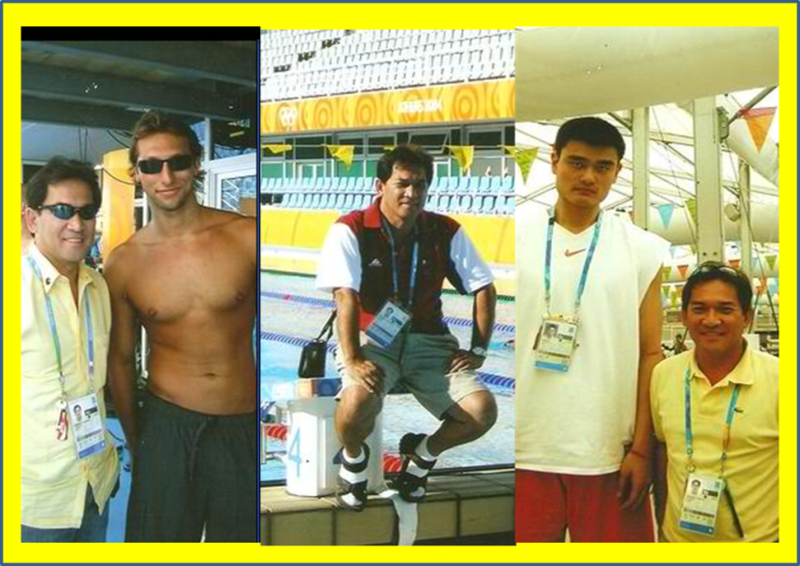 In 2002, he was invited to join the leadership of Philippine Amateur Swimming Association, and was elected Secretary General until 2004. In his stint as Secretary General of the country’s National Sports Association, he was able to put in place programs that helped the country win the Championship in the Southeast Asian Age-Group in 2003 which was held in the country. He was also appointed as the head of the Philippine Delegation in the 2003 Southeast Asian Games (SEA GAMES) held in Vietnam and the 2004 Athens Olympics in Greece. After having been in the most prestigious event in the world which is the Olympic Games, he pursued further by way of teaching and developing swimming in the grassroots, organizing competitions. He envisions to develop more patriotic Filipino swimmers who will take part in this dream event and be able to win the elusive gold for the country. We are one of the leading and largest swimming education providers in the country with proven expertise and extensive swimming and coaching experience. We provide conducive and comfortable learning environment: secured, well-maintained, heated, covered swimming areas and situated in the most accessible locations. We provide a wide array of aquatic services to meet the needs of all institutions, private and public.